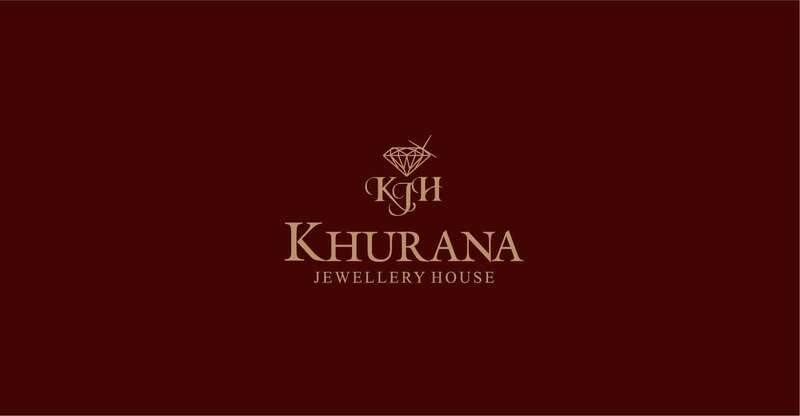 Punjab’s Biggest Jewellery Superstore, you name it or even imagine it – and Khurana Jewellery house has it. Situated in the historic main marketplace- the mall at Amritsar, Khurana Jewellery house has added a new dimension to the ‘golden’ hue of this most sacred of cities. Having a vast treasure trove of the most magnificent, intricate, stylised and awe inspiring jewelled masterpieces, Khurana Jewellery house is undeniably Amritsar’s ‘golden’ store, second only to the most revered ‘Shri Harimandir Sahib’. Scribbles has had a rich association with the brand, which encompasses all aspects of their branding, marketing and advertising aspects.